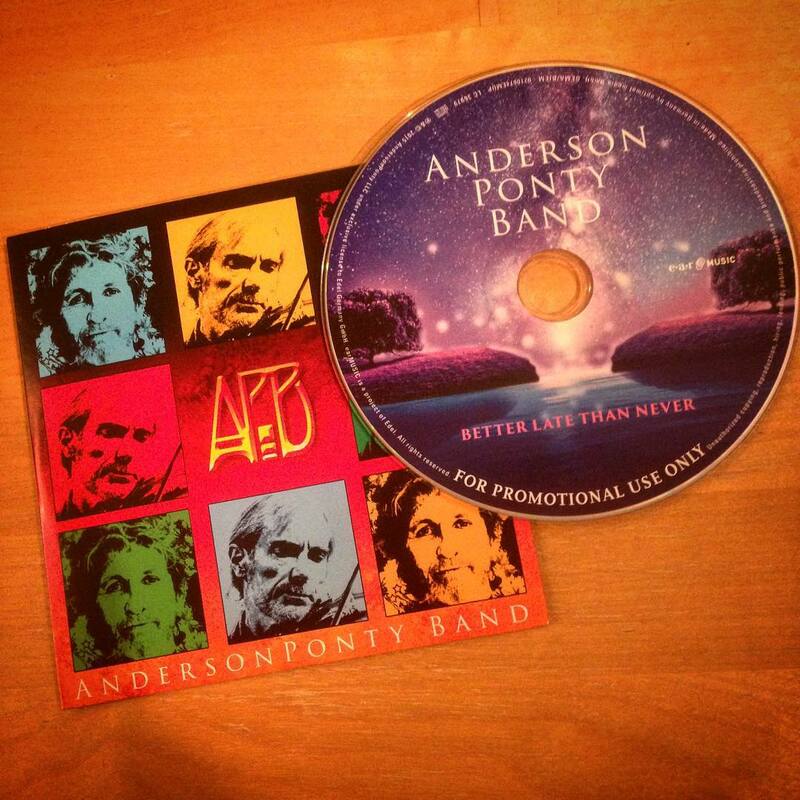 I was delighted to receive a review copy of the new album by the Anderson Ponty Band’ ‘Better Late Than Never’ which includes several re-workings of Yes songs. How do the new versions of Yes songs come over? 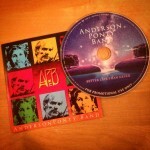 Is the Anderson Ponty combination a productive one? How effective is the album as a package? If you are still listening to the podcast on the website, please consider subscribing so you don’t risk missing anything. You can subscribe with an RSS reader, with iTunes, with the iOS Podcasts app, on your Blackberry, via email updates, via www.stitcher.com on Spreaker.com or via Tunein.com. That was quite a review Kevin – APB is now on my wish list! Glad to hear it Ken! Another fantastic episode. I’m very happy that you reviewed this album. I was curious about how good this would be. I followed the Kickstarter campaign and was a little worried about it coming out. But I’m glad to hear that it’s a great album. I look forward to buying it when it comes out. Thanks again for a great album review and I look forward to the next episode. Many thanks Mark. It has a great spirit to it. Great to hear a “proper” album review from you again Kevin. As we approach 200 episodes your style has inevitably developed and matured and some of the phrases you use have a distinct Anderson flavour about them. I cannot work out how you manage to combine this with a distinctly down to earth manner, but somehow you do, to excellent effect. Your review in this instance makes me very wary of judging material based on snippets released on Soundcloud (or similar) – I was not particularly excited by what I’d heard but your review gives the snippets some context. Based on snippets alone, I was unlikely to buy it. Now it’s on my “must have” list (or at least my “must make sure I listen to in full before deciding” list). Can I also compliment you on your audio quality. It’s obvious it should be good for an audio podcast but far too many people ignore that. Are you still using the Zoom H2? If so it just goes to show that you don’t need fancy expensive gear, just have adequate gear and learn how to use it properly. Actually, that might be my geeky suggestion for a 200th episode – a history of how you came to make the podcast, how you plan it, and how you record it. 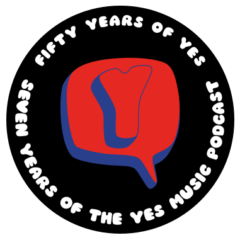 Next Next post: Episode 194 – Should Jon Anderson re-join Yes?